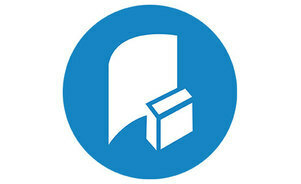 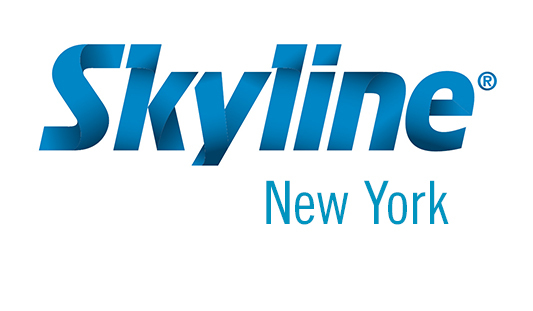 Choose Skyline New York as your trade show display partner in New York. 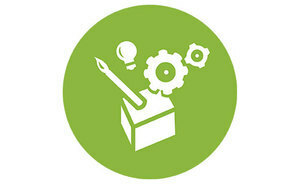 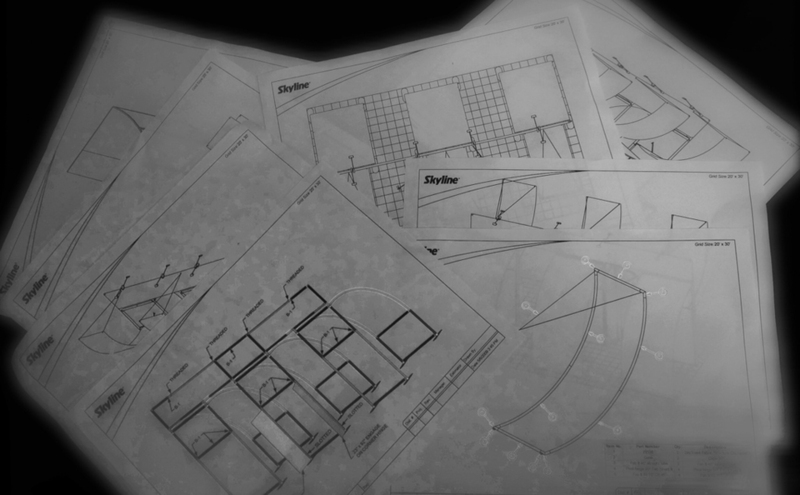 Let our trade show exhibit services be your blueprint to your New York trade show success! 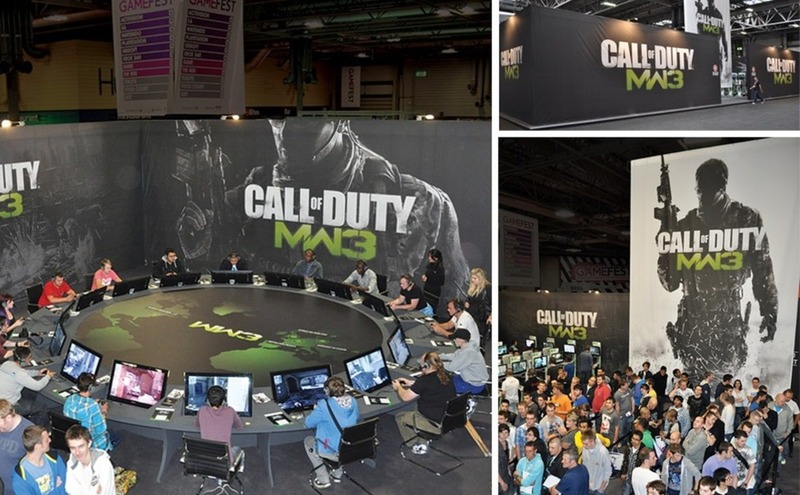 Is Renting a Trade Show Display in New York Right for You? 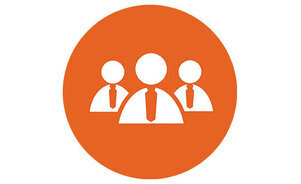 Skyline New York dials down the worry and amplifies the opportunities generated by your trade show experience. 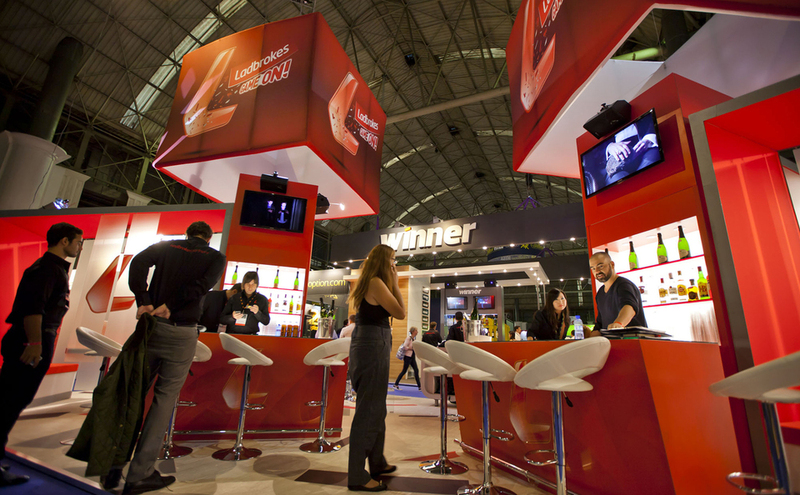 We take pride in delivering the very best trade show solution to every customer, large or small. 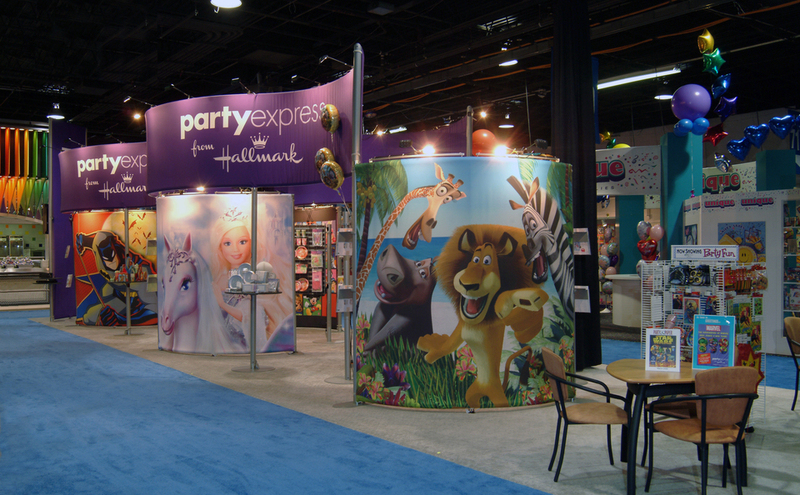 Our expertise runs from simple banner stands to enormous islands, modular exhibits, trade show rentals and even permanent brand-building environments. 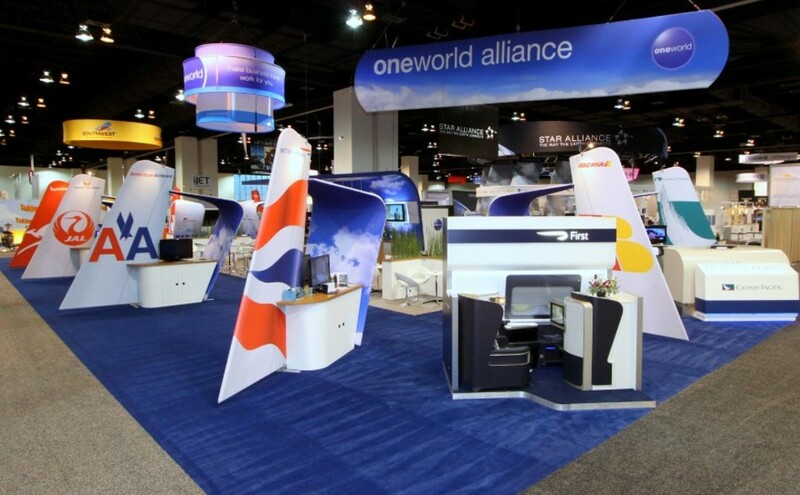 From designing and building the perfect trade show display to storing, shipping, installing, dismantling and even staffing, we can handle it all — either for you or with you.